While the U.S exhibition market took a slight dip during the first quarter of 2017, the Asian exhibition market continues to grow having a major growth spurt in spite of the area’s share of economic and political activities. 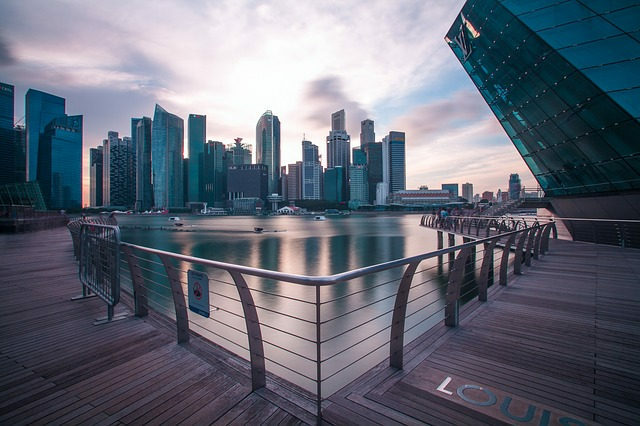 That was the finding from a meeting of more than 230 delegates from 21 countries and territories who gathered in Singapore recently for the UFI Asia Open Seminar. Challenges such as Brexit, the emerging policies of the Trump administration and slow economic growth in key markets all suggest challenging times lay ahead, but all evidence points to the fact that the Asian exhibition industry is well-positioned to grow. In addition to exhibitions, the venue landscape is also changing. A panel, led by Michael Kruppe, general manager of the SNIEC venue in Shanghai, discussed new sources of revenues, requirements for staying competitive, and new services visitors are expecting from venues.